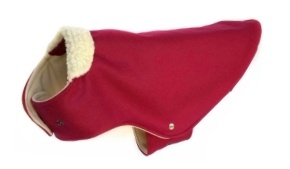 At Animal Outfitters we love a well dressed dog. 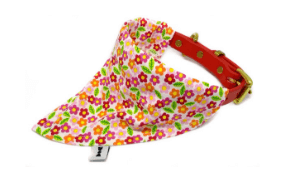 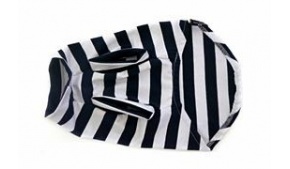 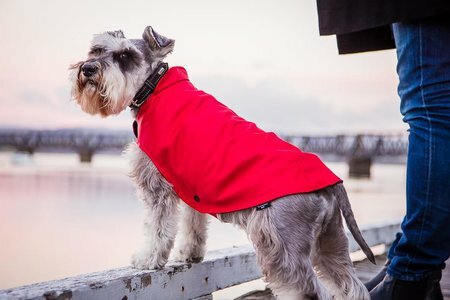 Our stylish collection of dog coats, jumpers, robes, T shirts and bandanas are handmade in New Zealand. 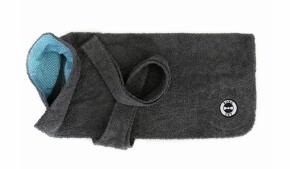 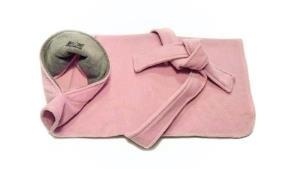 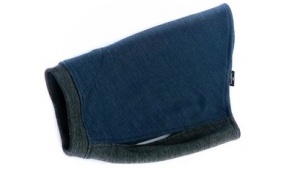 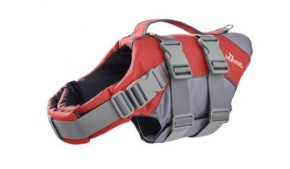 If you want your dog to stay warm, dry and comfortable, take a look at our dog clothing range. 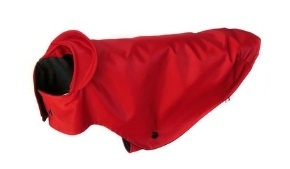 Big dog or small dog, rain or shine, you'll find something to fit every season and occasion.